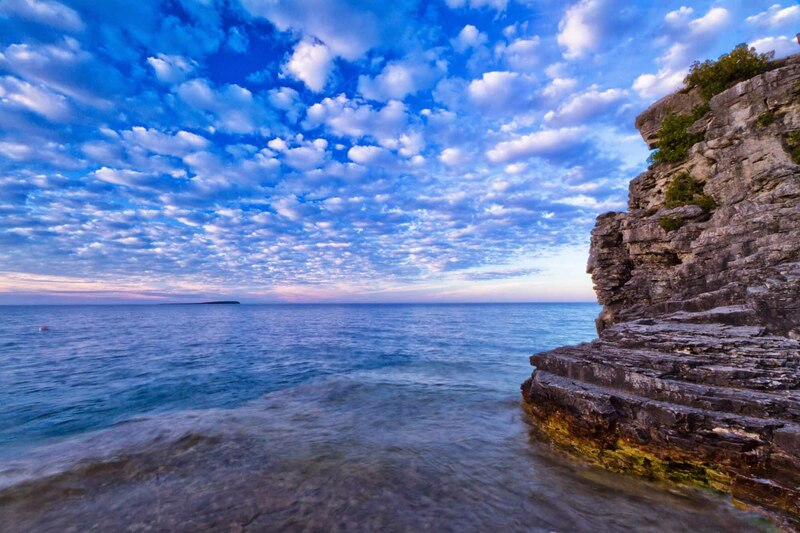 Finkelstein, Maxwell W.. "Bruce Peninsula National Park". The Canadian Encyclopedia, 30 July 2018, Historica Canada. 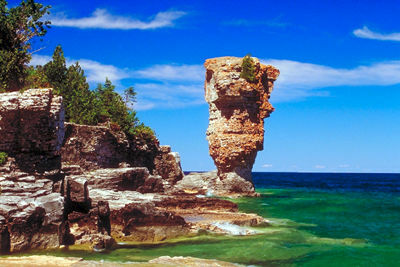 https://www.thecanadianencyclopedia.ca/en/article/bruce-peninsula-national-park. Accessed 25 April 2019. Scuba diving in Georgian Bay at Bruce Peninsula National Park. 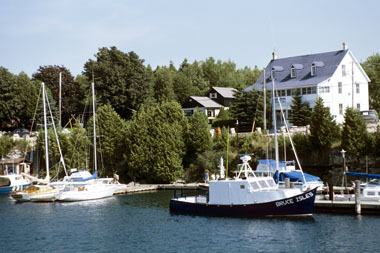 At Tobermory in the Bruce Peninsula National Park (Corel Professional Photos). 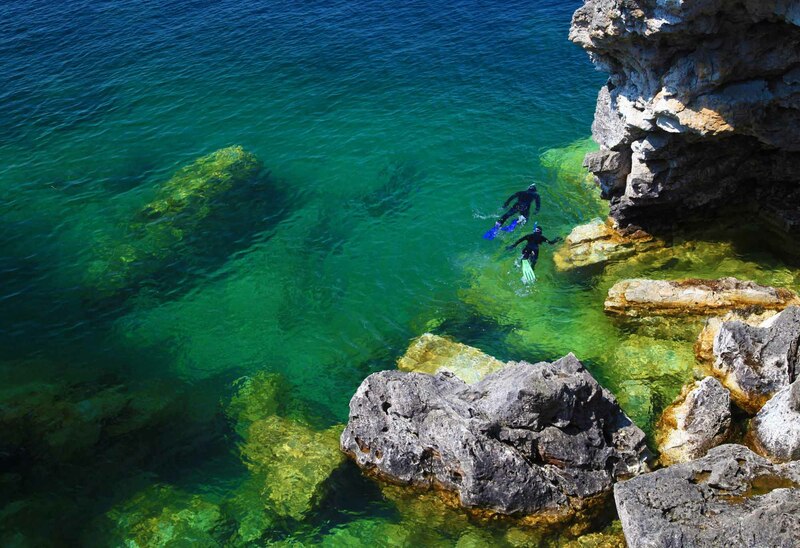 Tobermory lies at the tip of the Bruce Peninsula where it juts into Lake Huron (courtesy Parks Canada). 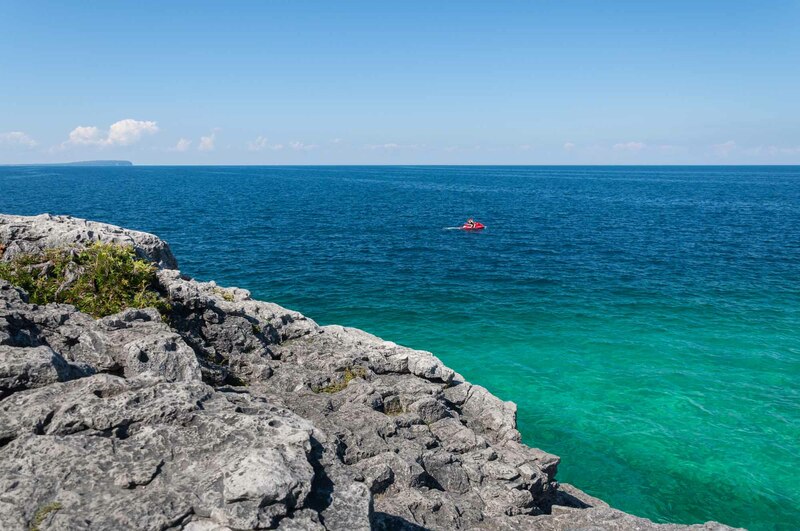 The park is located on the northern tip of the Bruce Peninsula, at the northern terminus of the Niagara Escarpment. The area is a spectacular yet fragile land of rare orchids, limestone cliffs, ancient forests of cedar clinging tenaciously to cliffside habitats and unique Karst formations, including caves, sinkholes and underground streams. 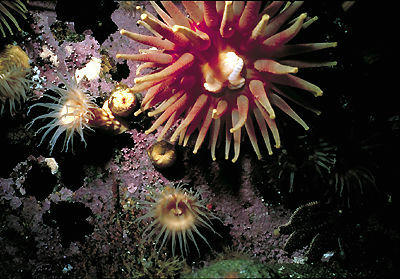 Bruce Peninsula National Park, along with Fathom Five National Marine Park (Canada's first National Marine Conservation Area encompassing a block of islands and water in Georgian Bay and Lake Huron), form the core area of the Niagara Escarpment World Biosphere Reserve. The popular Bruce Trail hugs the edge of the Niagara Escarpment as it passes through the park to its northern terminus in the town of Tobermory. In addition to the Bruce Trail, there are many other hiking trails in the park. 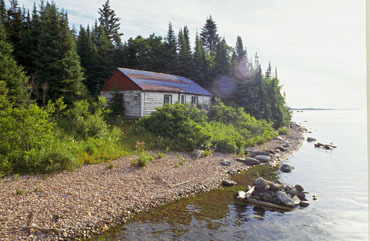 A campground is located at Cyprus Lake. 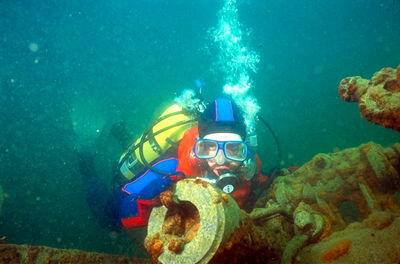 Because of the clear water and numerous shipwrecks, scuba diving is popular in the area.